MSR can look after most current Minelab Metal Detectors with the exclusion of Excalibur. MSR specializes in supporting a wide range of supported and unsupported Minelab Metal Detectors. Absolutely first class service,great communication.I was going to give up on this machine,until Steve fixed it for me,cant wait to get out on the beach again.Thanks Steve i shall recommend you to friends. These Gentlemn are outstanding!! Service and technical support are the best I have found yet! I cannot express how helpful Steve has been in trying to get my machine running! He continues to give support long after the parts arrived! If you have problems with your machine, here is the only place you need to go for repairs! Very good and efficient service The X Terra 70 was returned in four days and is working better than ever Thanks Steve I highly recommend your service. Steve Cox, the owner of MSR ran his electronic design and manufacturing company for some 17 years when he decided to sell it as a going concern, within the company was MSR formed in 2002 to help Minelab with a big EXP XS refurbishment program, on selling the company Steve continued with MSR supporting Minelab as the UK service Centre until 2012 when he went freelance. 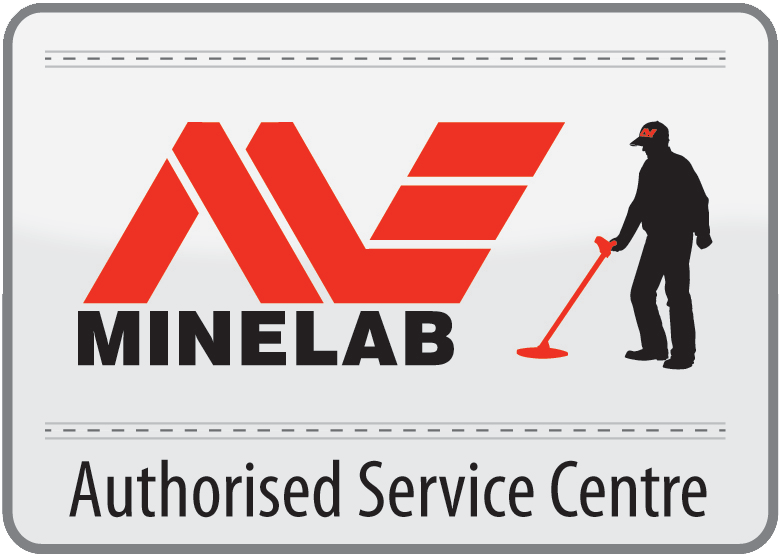 He has always had an excellent relationship with all his customers and a great reputation world-wide and by great demand from dealers alike was asked by Minelab to become the official independent UK approved service centre for Minelab (ASC) in March 2014, which he was delighted to take up. MSR is headed by Steven Cox, with a background of over 40 years in electronic design, Servicing and manufacturing. MSR aim to repair to component level where possible rather than replace and offer independent help and advice. MSR deal with the all of the United Kingdom and support many overseas customers from USA, Canada, Australia and more.